The flick of a light switch is something that’s easily taken for granted. 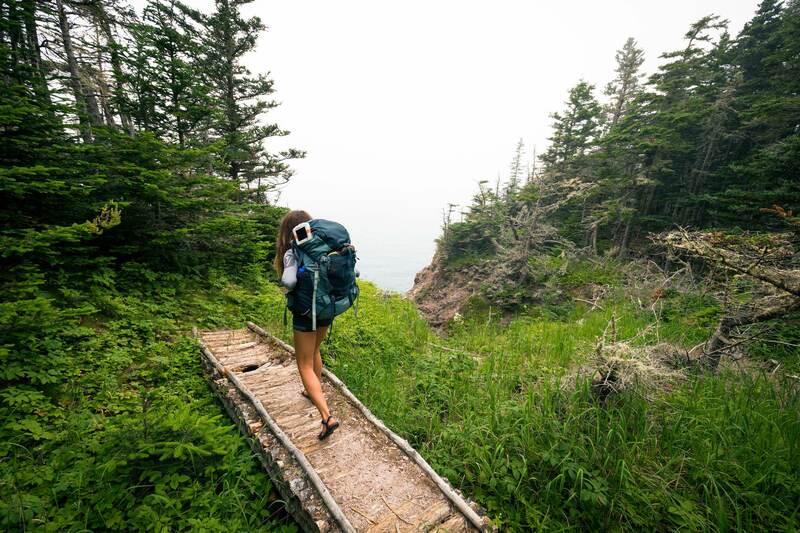 That is, until you go on a long hike and end up racing the setting sun back to your campsite. 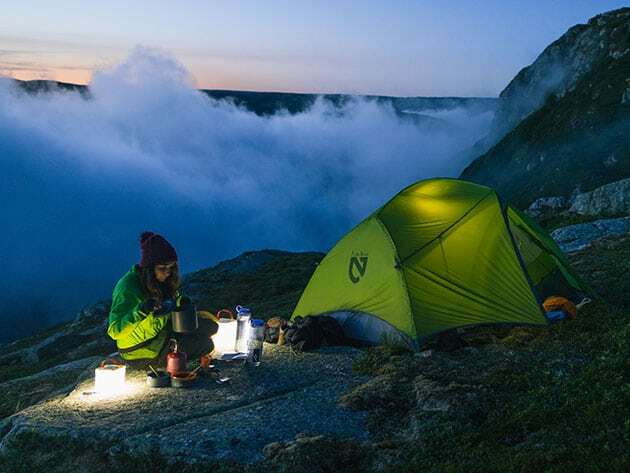 Since batteries wear down and outlets can be sparse to non-existent on the trail or in remote places, solar power is your friend. 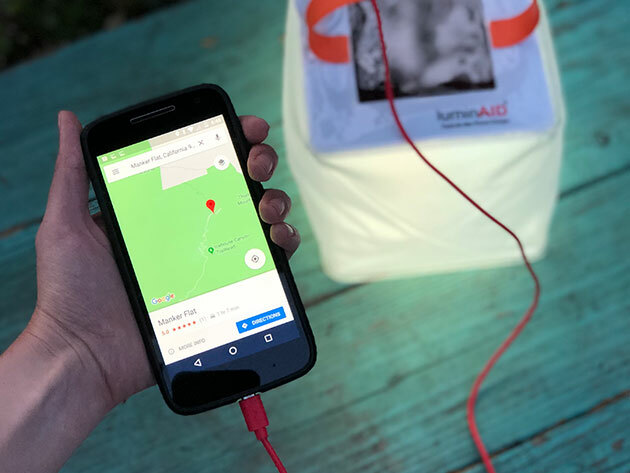 The LuminAID PackLite Max 2-in-1 Phone Charger can light the way, while also doubling as a phone charger. 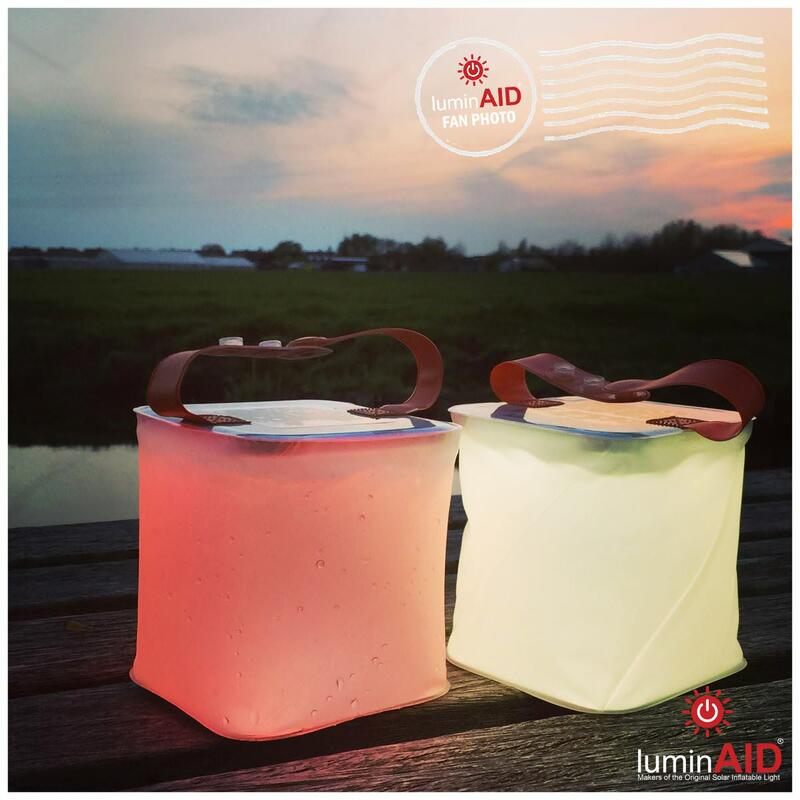 This genius lantern and charger combo was created with disaster relief in mind and made a reality by nearly 4,000 crowdfunders on Kickstarter. 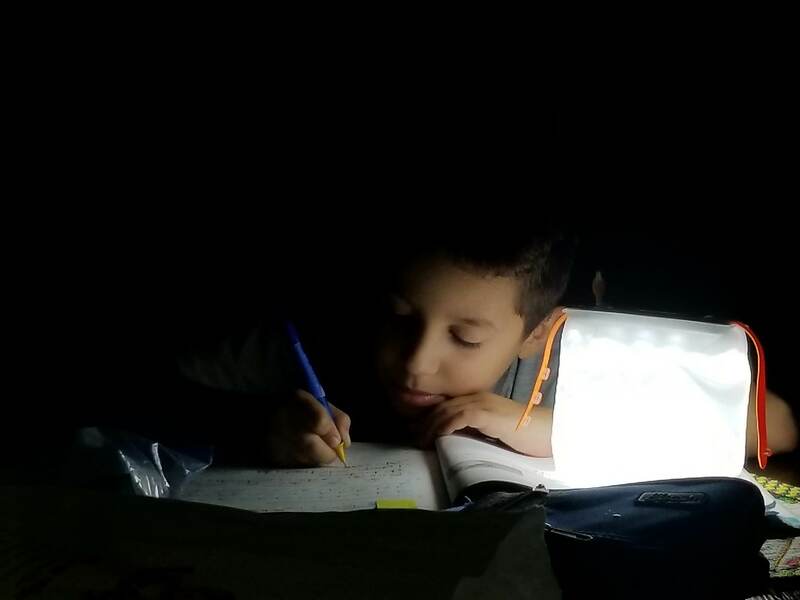 Backpackers and campers will be happy to know the solar lantern and charger is super lightweight and packs flat. It can be recharged with direct sunlight using the built-in high-efficiency solar panel, making it ideal for multi-day trips or charged via USB. As you may have guessed, the gadget is also completely waterproof so if you run into inclement weather or you’re planning a wet adventure on the lake or beach, rest assured you’ll still have light and a charge. The LuminAID PackLite Max 2-in-1 Phone Charger is on sale now for $34.99, which a 30% off of its MSRP. Pick one up today for your next escape — or at the very least in case of emergency.